 Looking for a Second Opinion in Las Vegas, Nevada? Call Us! Home » Become A Patient & Schedule With Dr. YESnick » Looking for a Second Opinion? 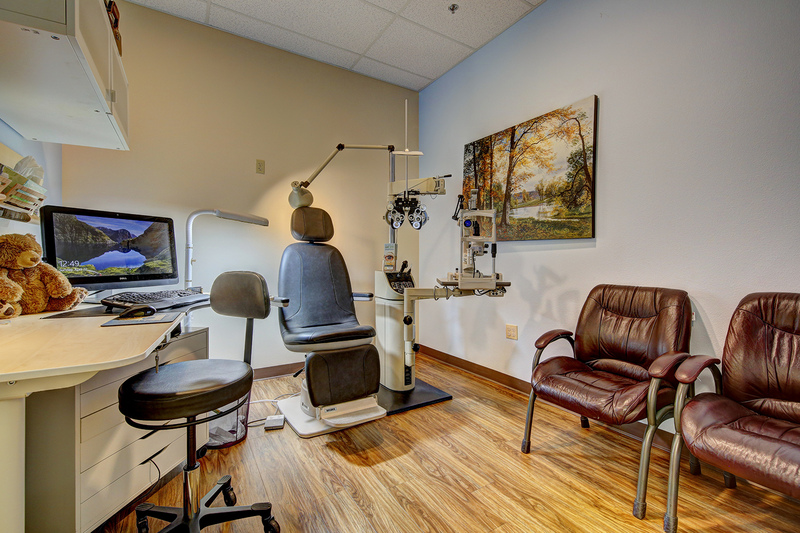 Expert eye care considers a wide variety of medical issues. Many vision conditions and ocular diseases share similar symptoms, and a detailed diagnosis can be challenging. At YESnick Vision Center, we respect our patient’s need to confirm that their diagnosis is as accurate as possible. 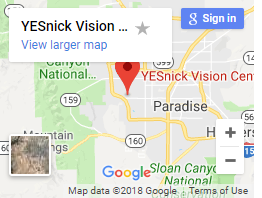 With years of experience as an eye doctor in Las Vegas, Dr. David Yesnick specializes in diagnosing and treating a broad range of problems that affect eye health and vision. He’ll be happy to review your case and offer a second opinion in our Las Vegas, Nevada eye clinic. Why do you need a second opinion? The main reason for seeking a second opinion is to consult with a competent medical professional near you with expertise in your individual condition. It’s therefore critical to check your optometrist’s credentials and qualifications. Not all eye exams are equal. Keep in mind that cheap eye exams are worth their value! At our Spring Valley optometry office, we’ll perform hi-tech, computer assisted checks of your total eye health. In addition, Dr. Yesnick will meet with you to answer all of your questions patiently and explain your eye condition. With first-rate skill and cutting-edge technology, we ensure a comprehensive diagnosis. This is the best way to identify the precise cause of your symptoms and rule out other possible problems. For example, mild eye pain could indicate an infection or irritation from contact lenses, yet it could also point to a major problem that can threaten vision, such as retinal detachment. Some vision conditions may be treated incorrectly with a high prescription for nearsightedness or cataracts, when really the problem will be caused cataracts. The wrong contact lenses are another culprit for uncomfortable eyes. If you wear lenses and suffer from painful vision, our Las Vegas eye doctor will perform a thorough contact lens exam to verify that your prescription and type of lenses are both correct. All of the above examples illustrate times when a second opinion is beneficial. If you’re anxious or doubtful about a diagnosis and you’re searching for a second opinion, look no further. 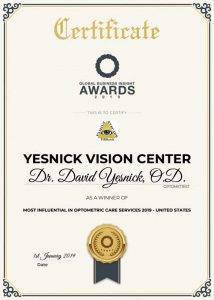 Come visit Dr. Yesnick, in our modern, friendly and convenient eye clinic near you! We accept a range of insurance policies and welcome you to benefit from our top-of-the-line eye care in Las Vegas.